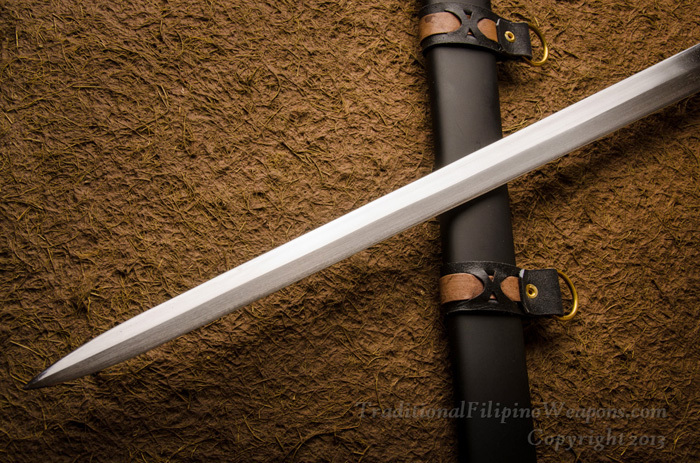 Crusader Sword – Our single-handed Crusader Sword is another in our European swords series, finely crafted, beautifully balanced and deceivingly light in the hand when you consider the length and overall size. 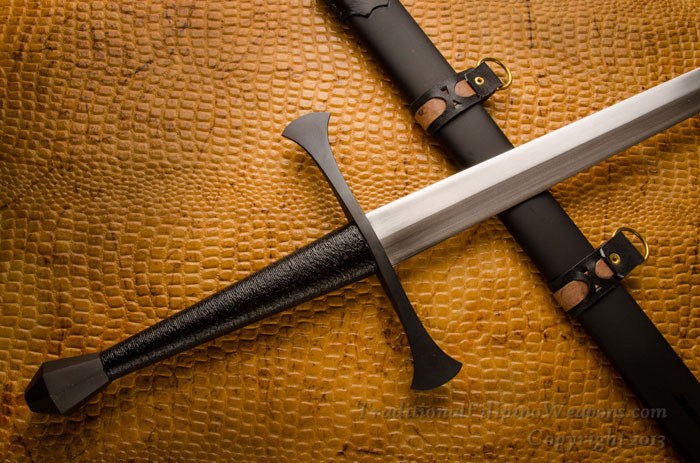 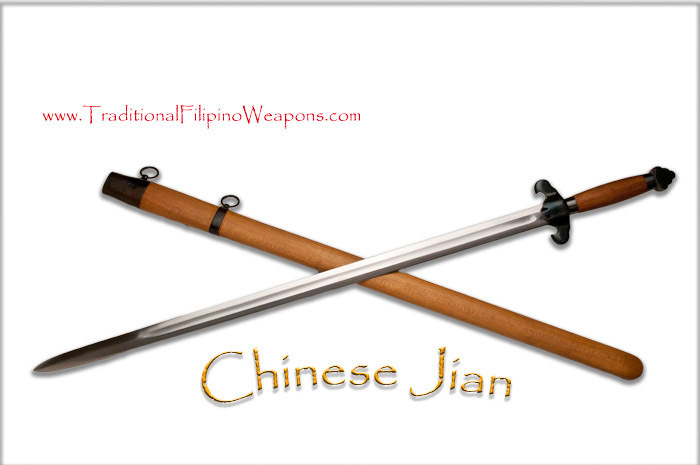 Razor sharp double edges will cut through any threat. 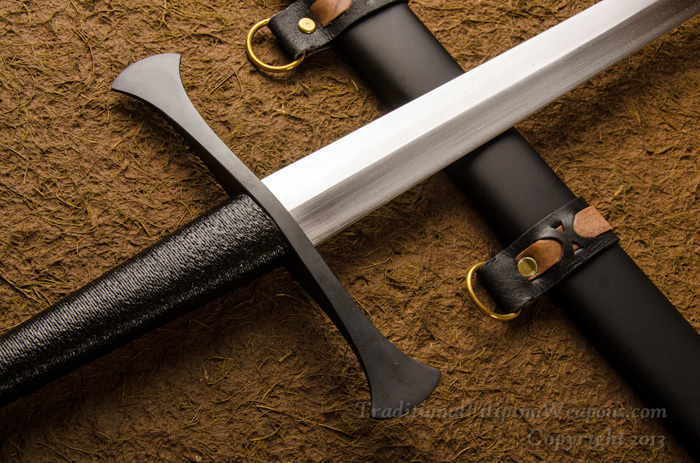 This is the sword used by the European Crusaders during the wars in Holy Lands and symbolized nobility of the owners who were often the knights of lore. 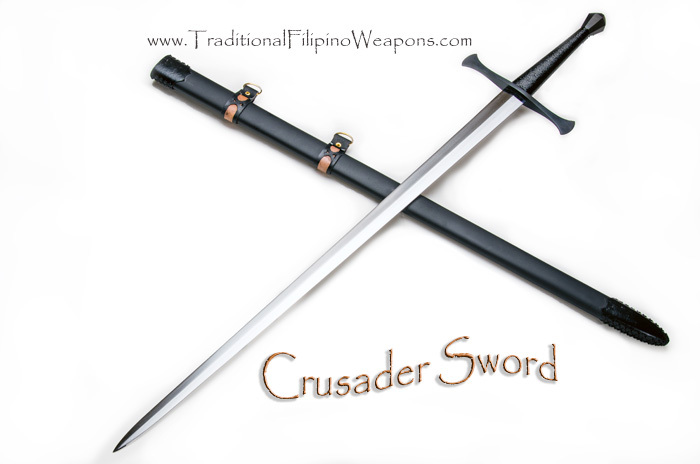 We feel that our Crusader sword brings back the tradition of the knight in its bold, but graceful countenance, such that it would instill courage in the owner and fear in his enemies.